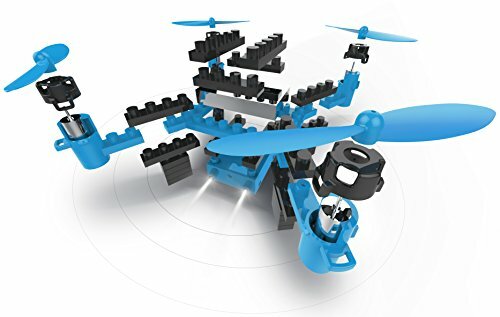 Use this useful book to explore drone-based business ideas. 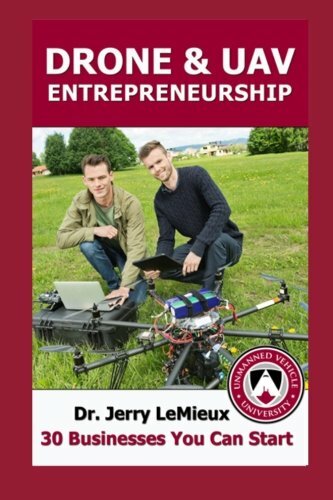 Turn your hobby into a career with a commerical drone business -- let this book be your guide! 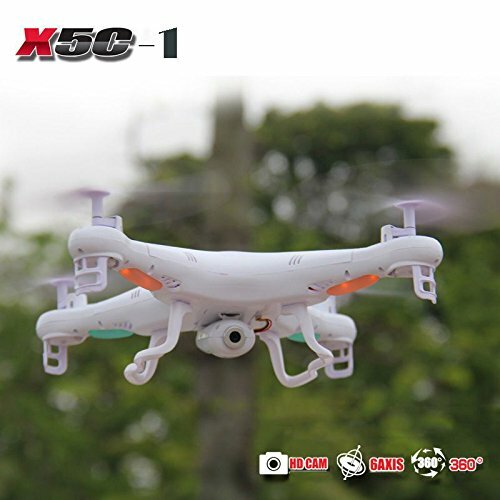 This is a great 152-page paperback book for drone enthusiasts who want to take their hobby to the next level. Commerical photography, environmental monitoring, mapping, and advertising are just a few of the topic areas explored in this book, which features a total of 30 Businesses You Can Start. The book is featured here in paperback; a Kindle version is also available.